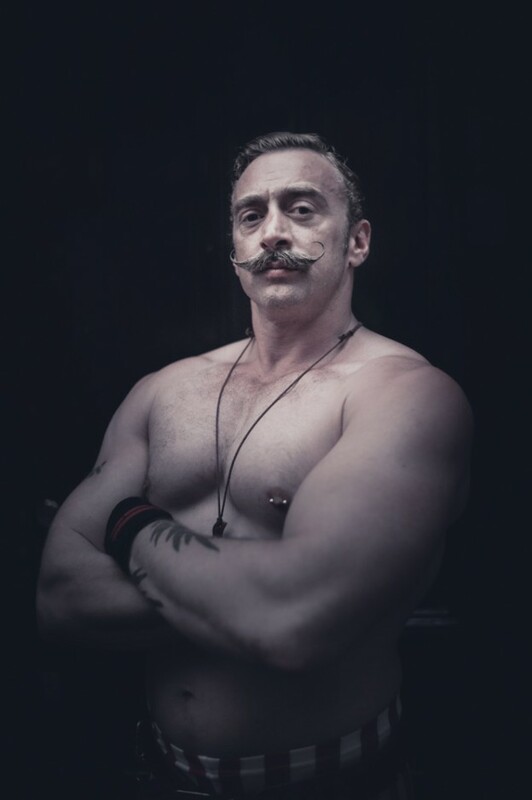 Please allow me to respectfully introduce the one and only ​​​​​​​​​​​​​​​​​​​​​Sir Leopold Aleksander.​​​​​​​​​​​​​ Sportsman, Strongman, Circus Artist, Adventurer and all round paragon of Gentlemanly conduct. “The Path To Victory!”, his lecture on gaining the necessary attributes of the true Gentleman will amaze, astound and amuse any audience.Sir Leopold is also at your service for other demonstrations utilizing skills he has learnt on his many and varied adventures. This entry was posted on July 31, 2015 by Tim Byrom.